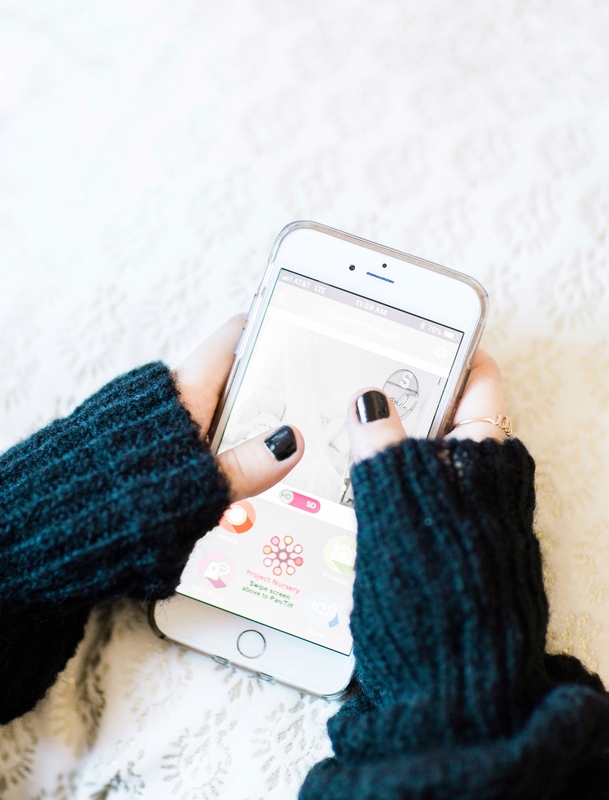 The Best Phone Apps for New Moms | Motherhood | Glitter, Inc.
Today we’re sharing our absolute favorite phone apps for new moms. 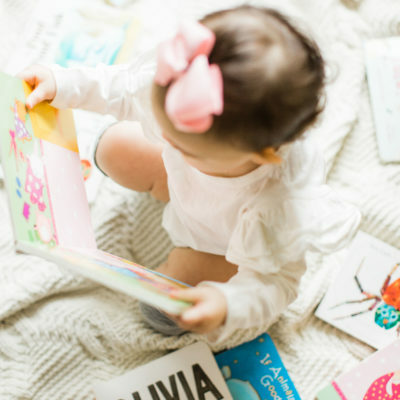 These mom-friendly apps are the best – and the ones we use most often to keep up with and keep track of baby, family, and our own busy lives! The last few months have been a blur of interrupted nights, feeds, diapers, and chaos; though I can say without any hesitation that I LOVE being a mom to two kids. One thing I’ve found myself doing again and again since baby girl number two arrived is checking a handful of baby-related apps over and over and over again to help keep me sane and organized. Those late nights and early mornings blend into each other, and you need an easy way to remember what time Baby last ate and how many wet diapers he had yesterday. (Because the pediatrician will ask.) I love that you can track feedings, diapers, sleep, and growth; if you’re nursing there’s a clock feature to keep track of how long Baby has been feeding; and there’s also the ability to track your pumping inventory! You can also download the same account across devices, so Mom and Dad can both track in the same account. Many diaper brands have loyalty apps, which allow you to enter codes on diapers and wipes to earn points. Those points can later be redeemed for diaper products, toys, etc. Cut out the codes and enter them all at once when you have a few free minutes rather than trying to enter them one by one as you go. You’ve heard about the Four Month Sleep Regression, but did you know that your baby will enter a growth spurt of sorts at 8 weeks? This app gives you an idea of when your baby will be going through major milestones, explaining not only what is going on mentally and emotionally for your child, but also how you can comfort her through the developments. Inevitably, it will be 3am and you will realize that you are out of wipes or think of something you meant to purchase and forgot about. Enter Amazon, your new best friend. If you aren’t already an Amazon Prime member, you can sign up for a 30 day free trial to see how much you will actually use it. You know how sometimes you go into Target meaning to buy two things and leave $200 later but forgetting those two things? Order what you absolutely need, using the in-store pickup option, and then wander those aisles (just don’t forget to pick up your order before you leave!). The other thing I love about the Target app is that you can scan certain items in store. Say you’re looking at a new kitchen appliance that you want to buy, but you just don’t have enough hands to carry it while simultaneously pushing your stroller and holding your toddler’s hand. Just scan the barcode with the app, add it to a list, and you can order it later! I am a total convert to the baby monitors that operate with wifi and have their own app. Unlike some of the baby tech that sometimes winds up being impractical, a baby monitor that you can tune in on from your phone is SO useful. How about you? What apps for new moms do you swear by? Thanks for sharing! 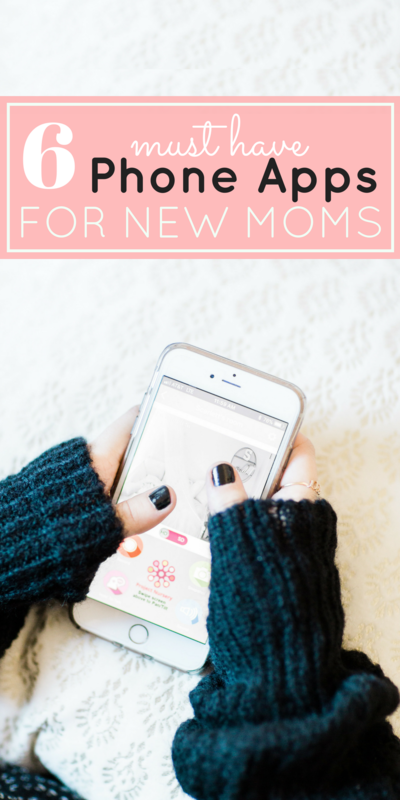 I use these apps at least daily – hope other moms will find a new one that is helpful!